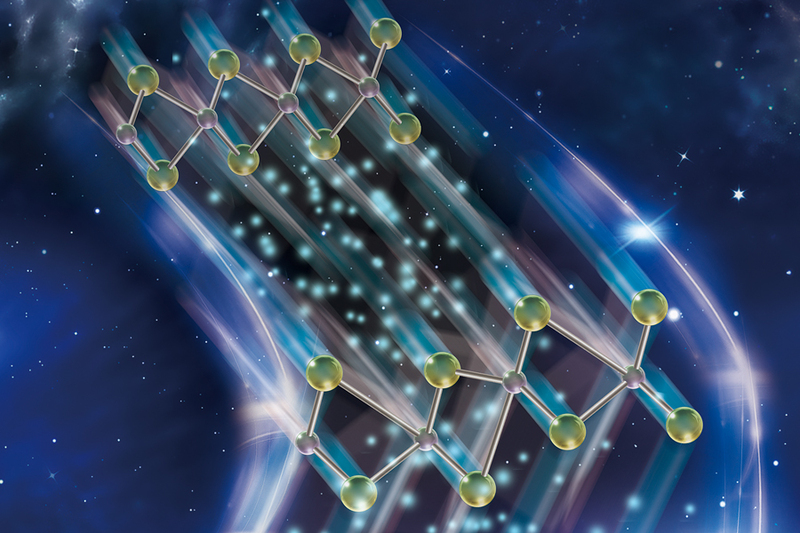 Researchers have discovered a new functionality in a two-dimensional material that allows data to be stored and retrieved much faster on a computer chip, saving battery life. 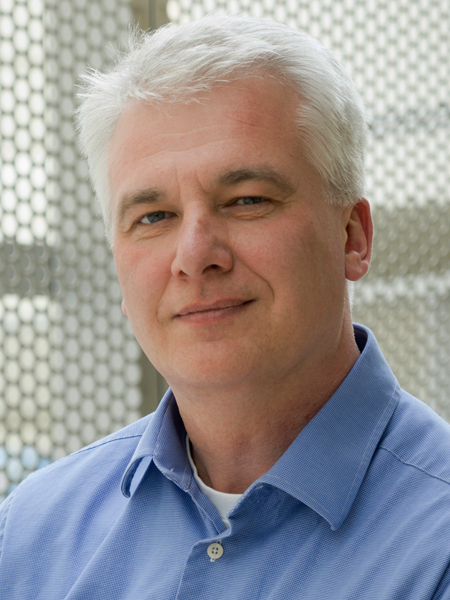 “We haven’t yet explored system fatigue using this new material, but our hope is that it is both faster and more reliable than other approaches due to the unique switching mechanism we've observed,” Joerg Appenzeller, Purdue University's Barry M. and Patricia L. Epstein Professor of Electrical and Computer Engineering and the scientific director of nanoelectronics at the Birck Nanotechnology Center. "Because less power is needed for these resistive states to change, a battery could last longer," Appenzeller said. Appenzeller's lab wants to explore building a stacked memory cell that also incorporates the other main components of a computer chip: "logic," which processes data, and "interconnects," wires that transfer electrical signals, by utilizing a library of novel electronic materials fabricated at NIST. "Logic and interconnects drain battery too, so the advantage of an entirely two-dimensional architecture is more functionality within a small space and better communication between memory and logic," Appenzeller said.